Shivay is super worried for Anika. 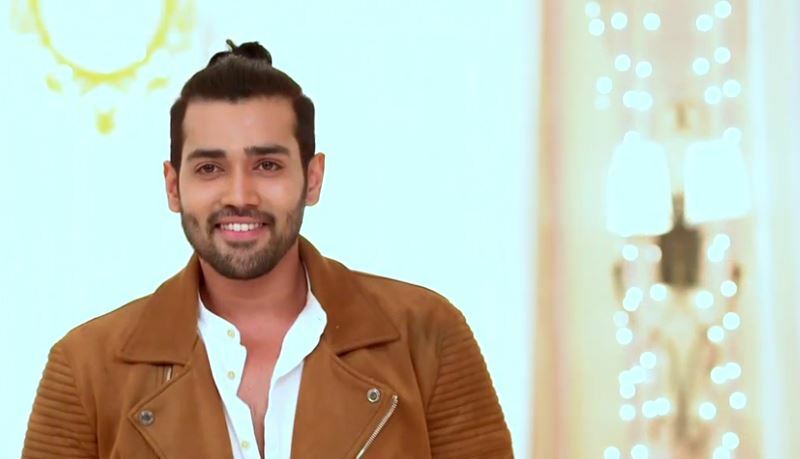 Shivay gets to know Daksh’s obsession for Anika. He confronts Daksh for cheating Anika in friendship. Shivay asks Daksh about fooling her by stalking her. Shivay sees Anika working in his house. He asks Anika to go home. Anika refuses. Shivay gets angry and asks Anika to just leave from his house. Anika finds his behavior very rude. Shivay has a reason to make Anika leave. Shivay wants to save Anika from Daksh’s bad sight. Anika finds Daksh better than Shivay. Shivay asks her to stop taking Daksh’s name. Anika gets headache. Daksh stares at Anika and was trying to get close to her. Shivay comes and sees Daksh’s staring. Daksh accepts to Shivay and tells Shivay that he will spend the night with Anika today. Shivay shouts don’t you dare to touch Anika, else I will break your hand. Daksh challenges Shivay to stop him. 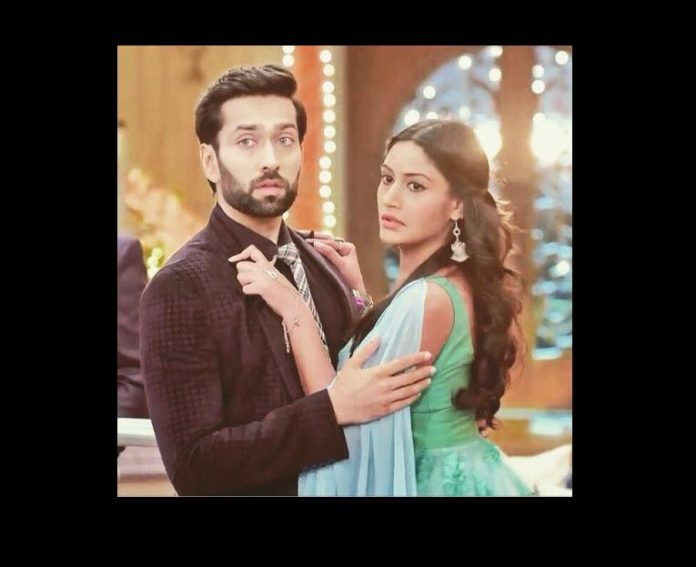 Shivay gets angry and does not give chance to Anika to stay in Oberoi mansion. Shivay thinks why is Anika believing Daksh and is frustrated. Shivay drags her out of the house and does to drop her himself. Anika does not understand the reason of Shivay’s behavior, and gets upset by just seeing his anger, not his love and concern. Keep reading.